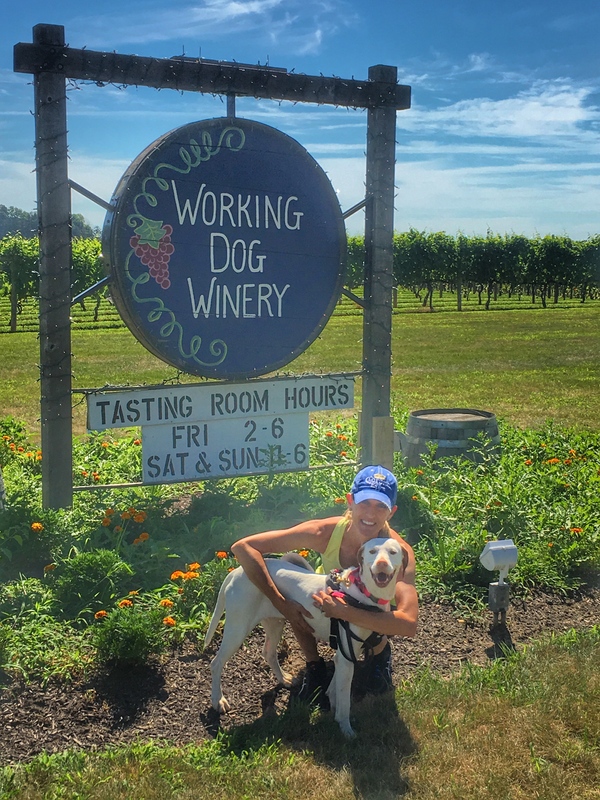 We made it out this Sunday to Working Dog Winery in East Windsor, NJ, for the Hair of the Dog 5k / Chesterfest Wine Festival! 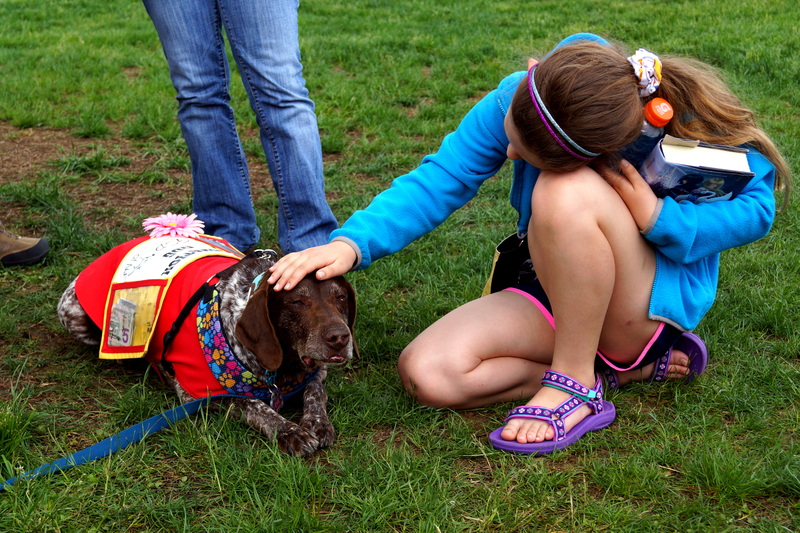 Proceeds from the 5k race benefit local animal rescues. 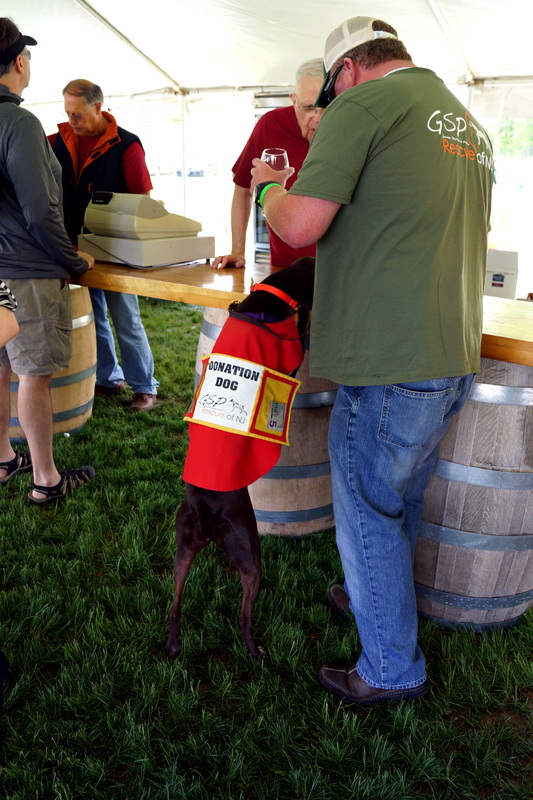 The Chesterfest Wine Festival immediately followed the race. $10 got us entrance to the festival, and a souvenir wine glass. 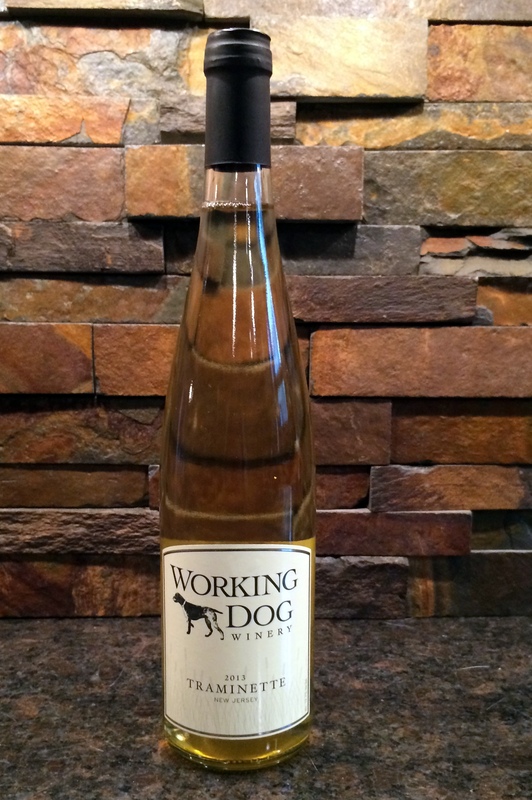 Award winning wines from Working Dog Winery were available to buy by the glass or bottle. Flying Fish Beer had a tent set up to purchase their beer as well. 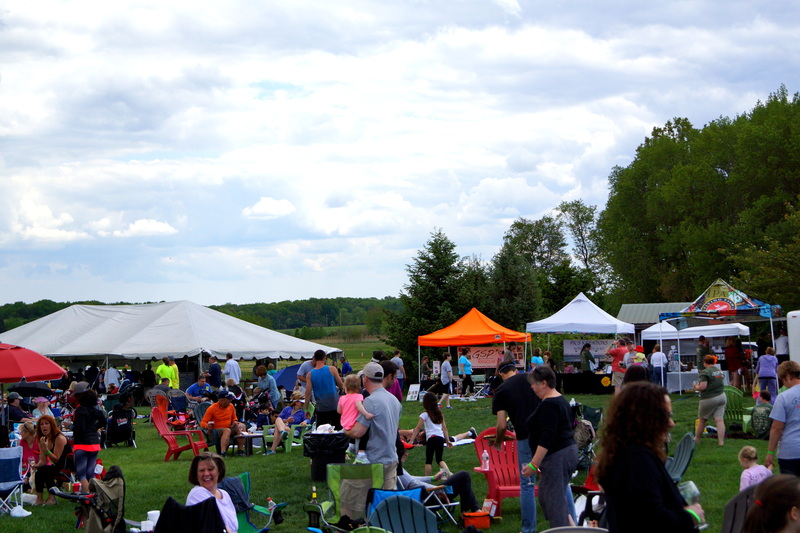 Food carts from Nomad Pizza, and Zinna’s Bistro provided yummy food choices. Live music was also provided by Vic Della Pello. 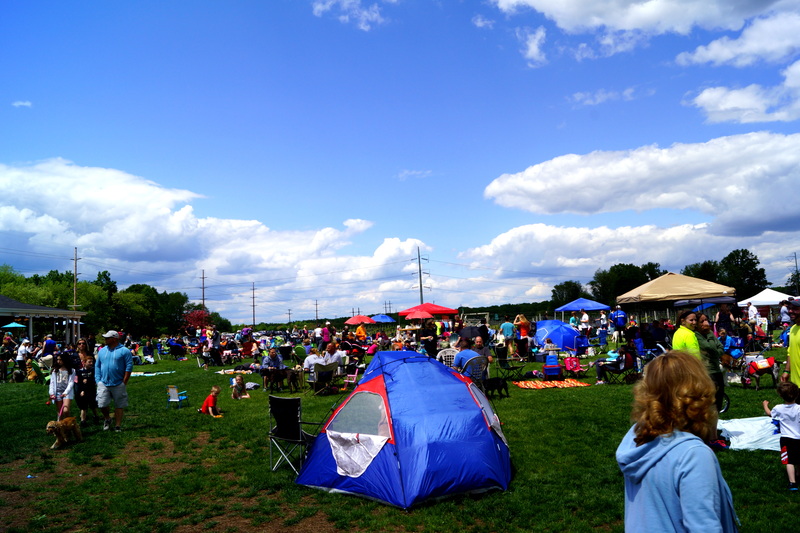 Everyone brings blankets and chairs, and spends the day enjoying delicious wine and good music…all while supporting local shelters! 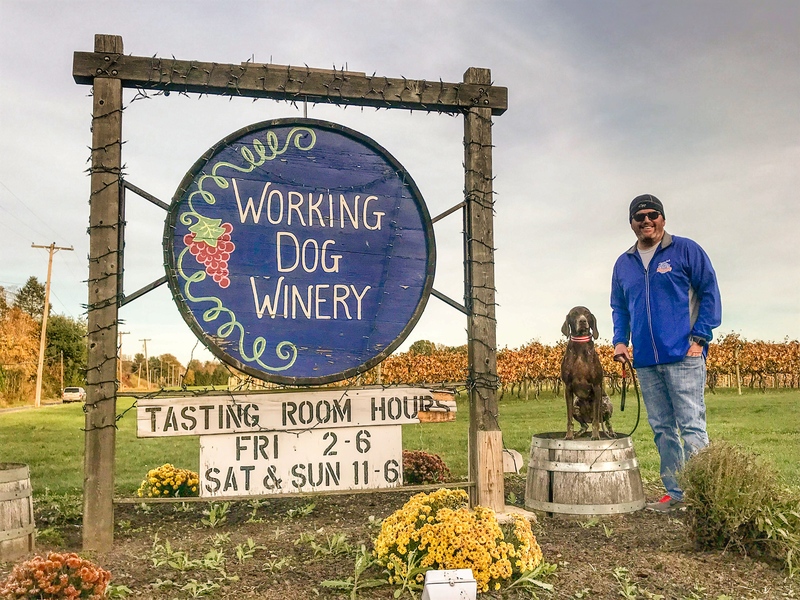 Located in Mercer County, NJ, and formerly known as Silver Decoy Winery, Working Dog Winery recently changed their name in honor of their hard-working good-natured dogs! Originally our schedule did not allow us to make this event, but when plans changed, we jumped in the car and headed to the Festival! 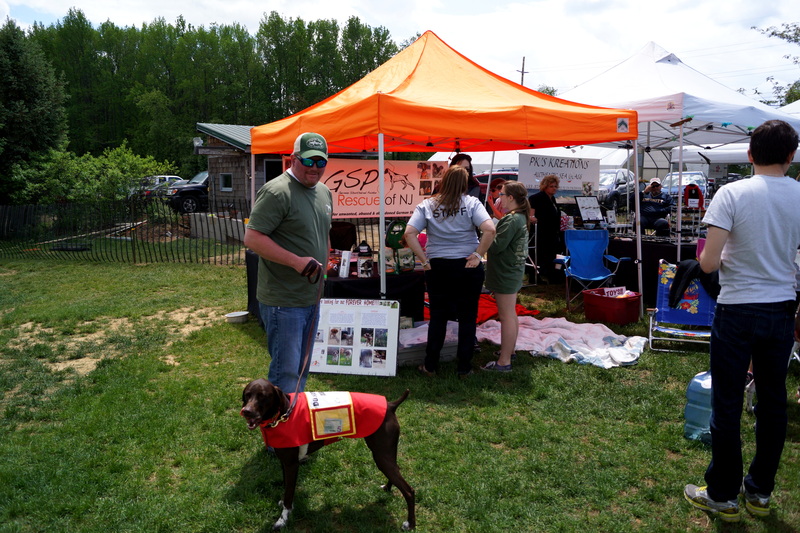 We missed the 5k by the time we got there, but Cello was able to volunteer as a donation dog to help raise funds for the GSP Rescue of NJ. 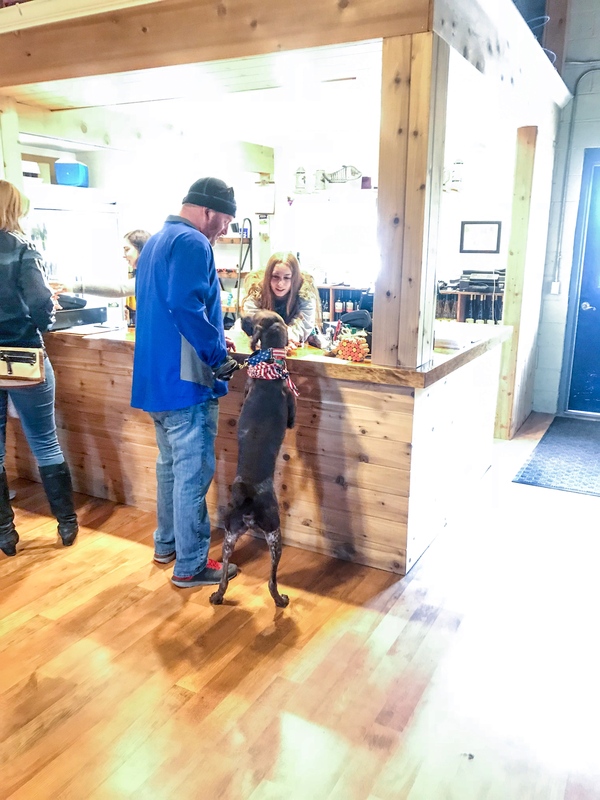 The owners of the winery have a German Shorthaired Pointer as well. 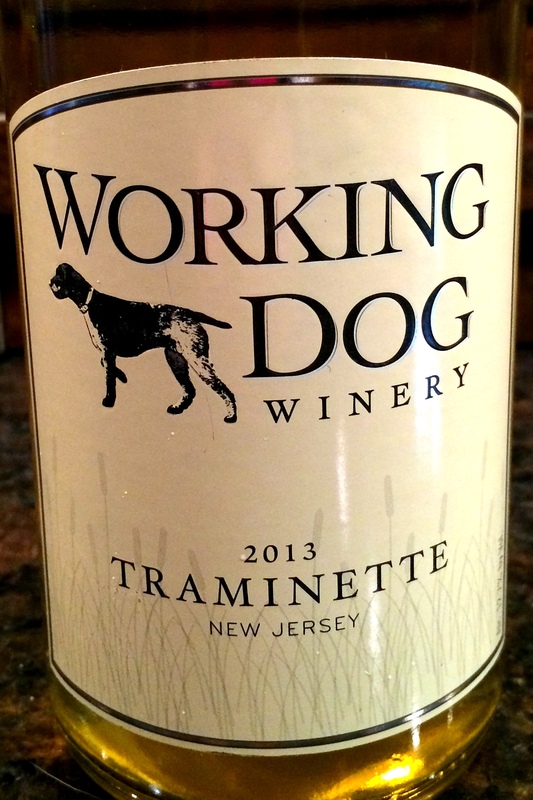 We just love the winery’s name – and the wine labels! 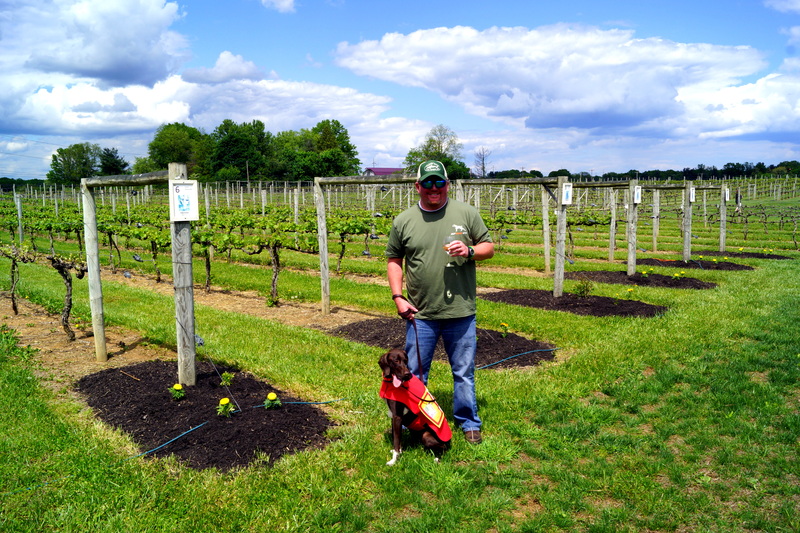 It was a beautiful day, and we got to meet some fellow volunteers of the GSP Rescue of NJ that we have only known at this point through email. 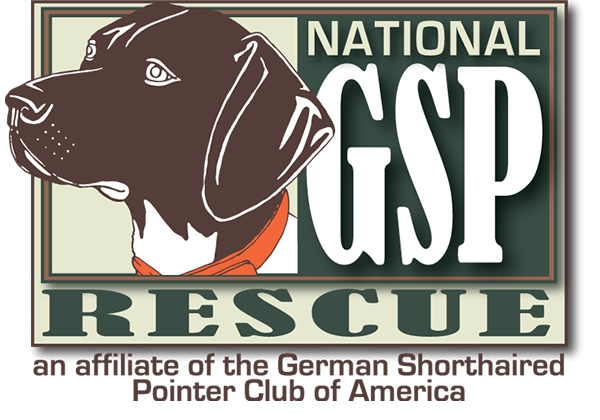 It was great to meet the other volunteers in person…and to meet their rescued GSPs. 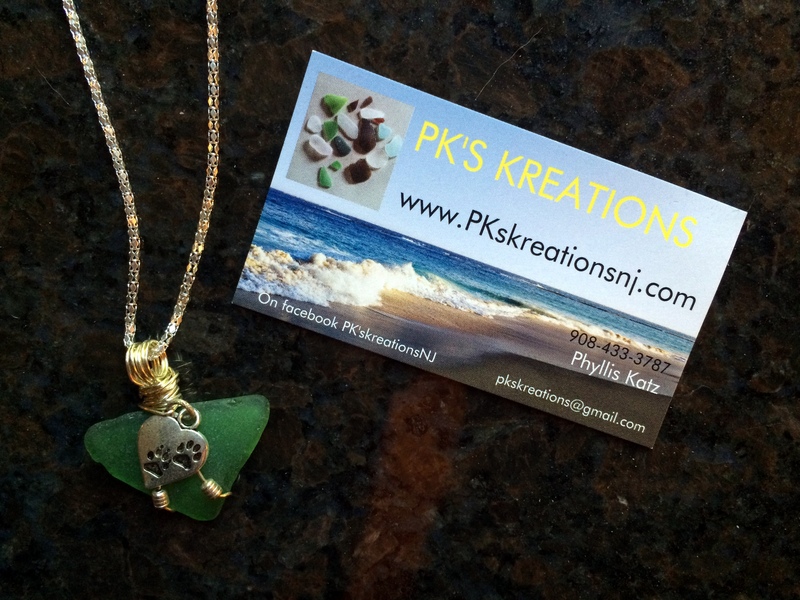 Visit Phyllis at PK’s Kreations to see some of her really cool jewelry made from sea glass! 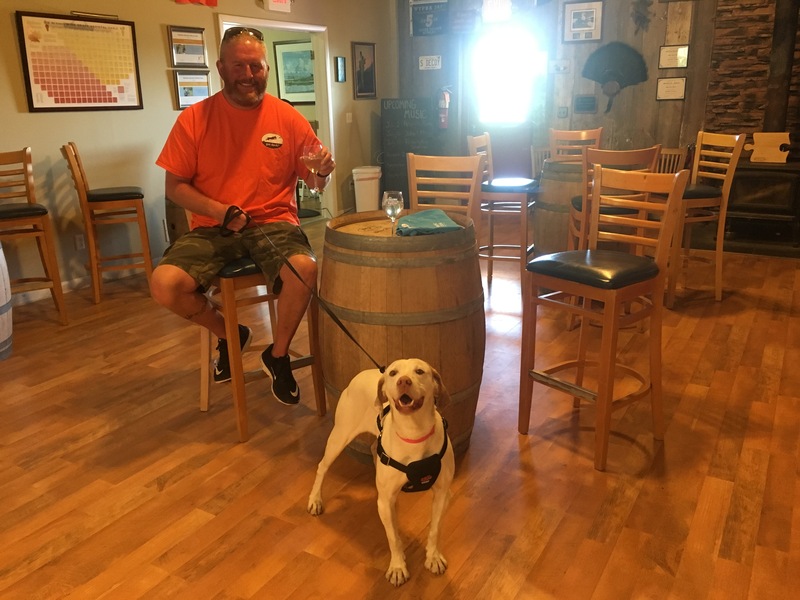 Margarita visited this winery on July 24, 2016! 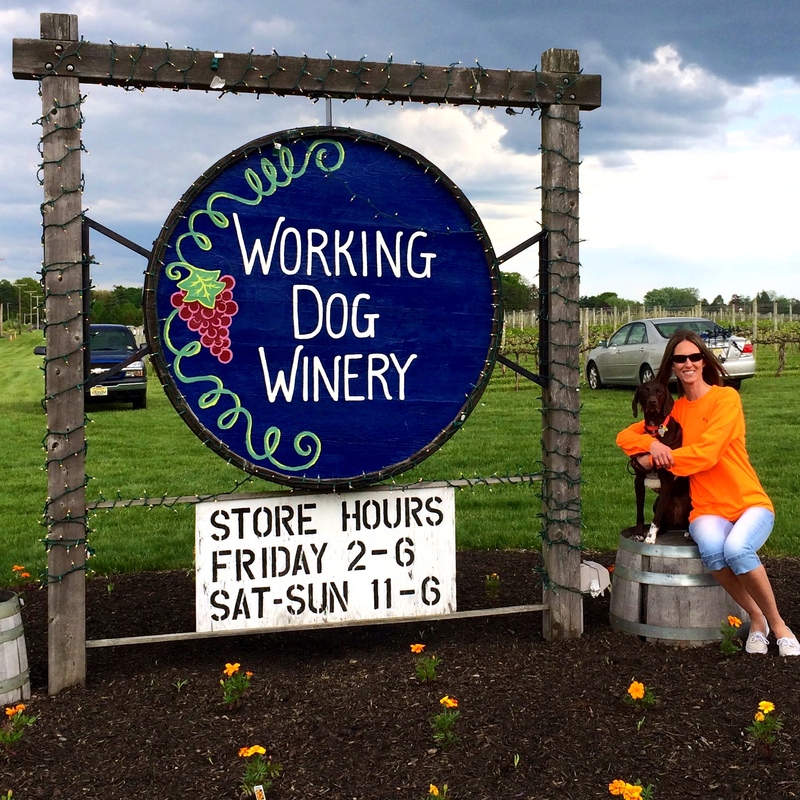 This entry was posted in Cello Has Been There, giving back, NJ Wineries, Rita Was There! 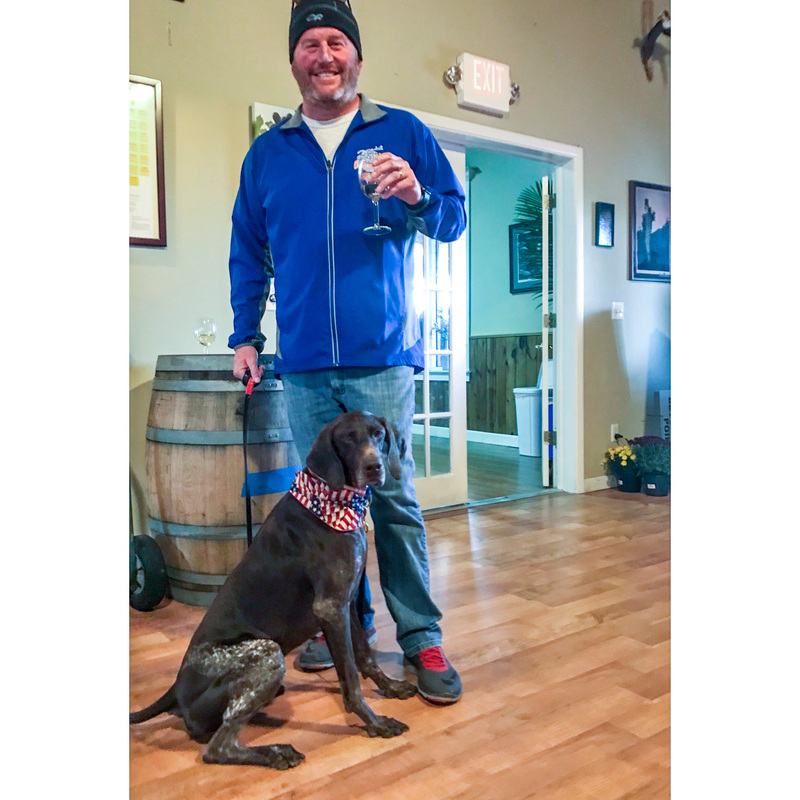 and tagged 5k, adopt, adopt don't shop, Cello, dog friendly wineries in new jersey, dog friendly wineries in NJ, German Shorthaired Pointer, gsp, gsp rescue of nj, rescue, vineyard, winery, working dog winery. Bookmark the permalink. 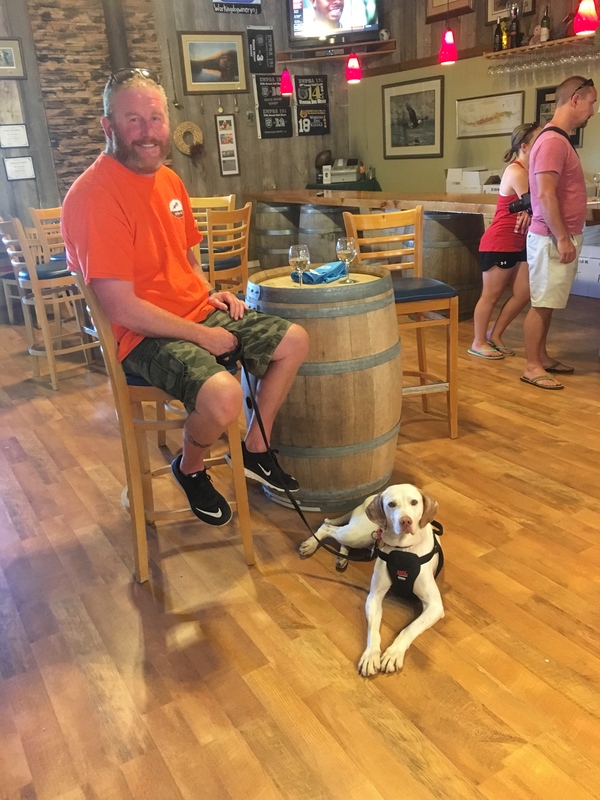 A 5K, winery, brewery, and GSPs???! I think that we have to go to this festival next year! 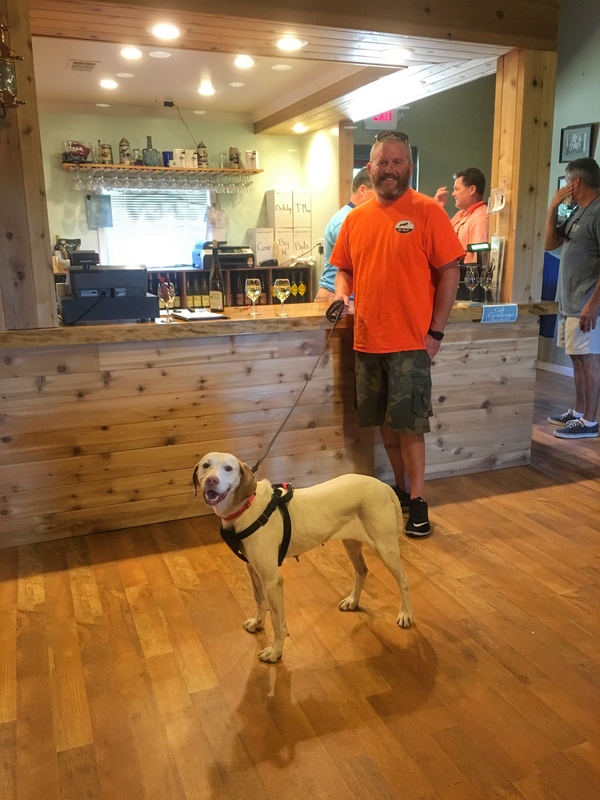 It sounds like you and Cello had a great time! Haha! 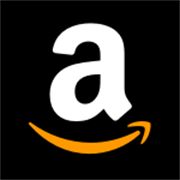 Annie – you totally would have LOVED this! It was a GREAT event – and they do it every year! 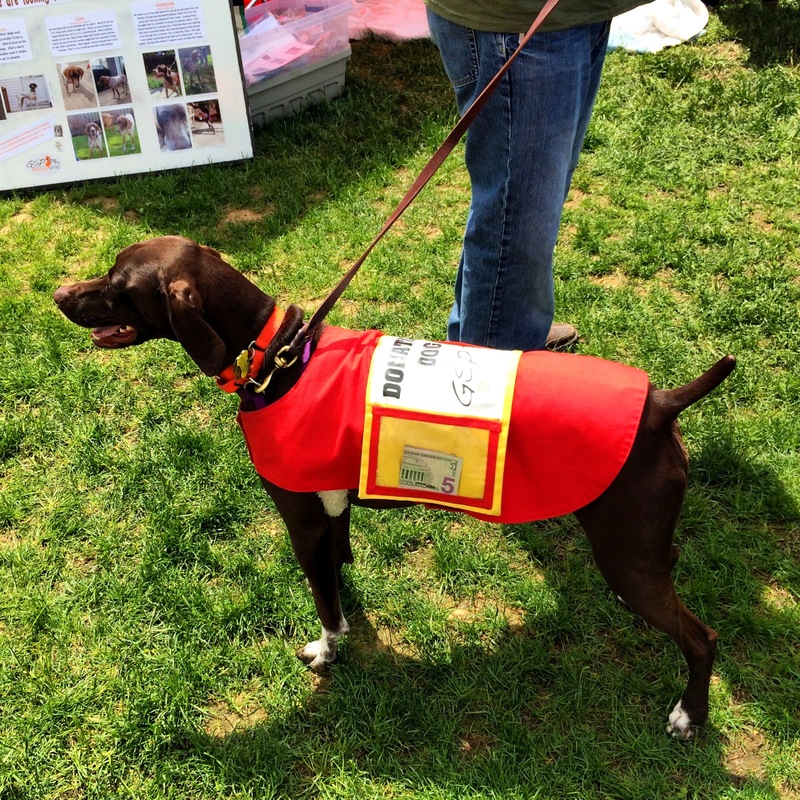 If we are able to, we are definitely going to help out the NJ GSP Rescue again next year at their booth, like we did this weekend…The 5k is one that you can run with or without your dog…so my goal is to work on Cello’s “heel” and leash manners, and get myself off the couch and moving in hopes to be able to run the 5k with Cello next year in addition to working the GSP tent. The proceeds go to local shelters too! You’ve been a great inspiration with all of your 5k posts and your awesome progress! 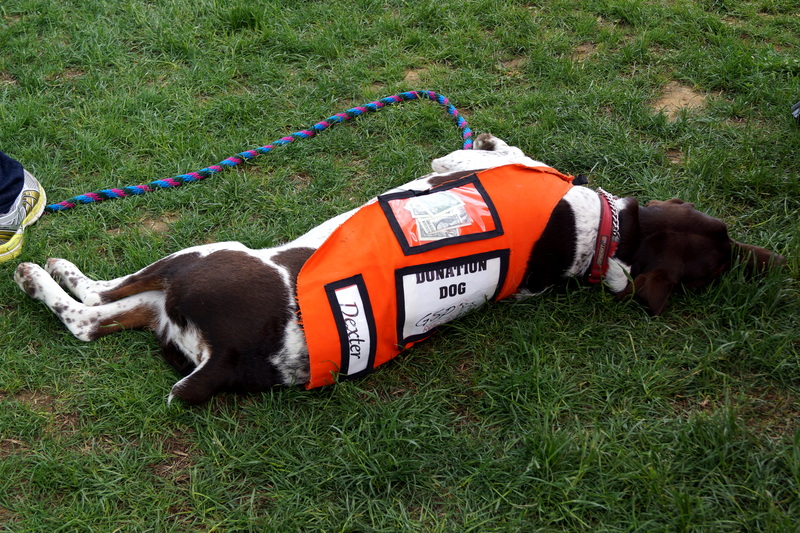 Keep up the good work – I love reading about all of your 5k adventures!